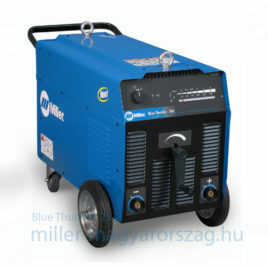 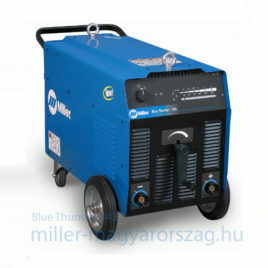 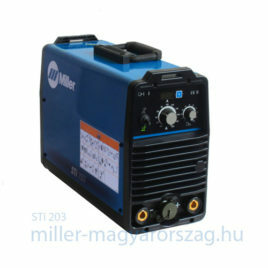 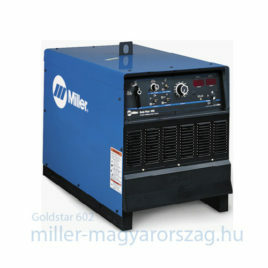 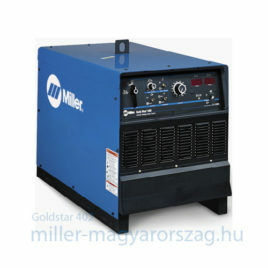 Whether the welder needs to go to the work or the work comes to the welder, nothing gets you there faster or works harder than a Miller Stick welder. 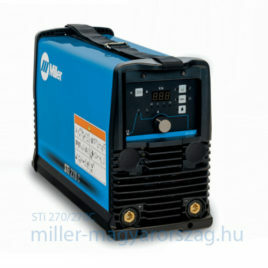 It’s like money in the bank. 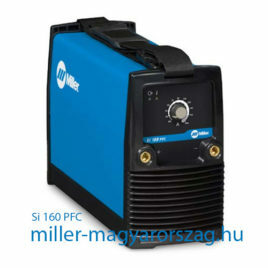 Stick is the most basic of welding processes offering the easiest option for joining steel and other metals. Stick welding processes are better suited for windy, outdoor conditions.